2820 S. Ingram Mill Rd. 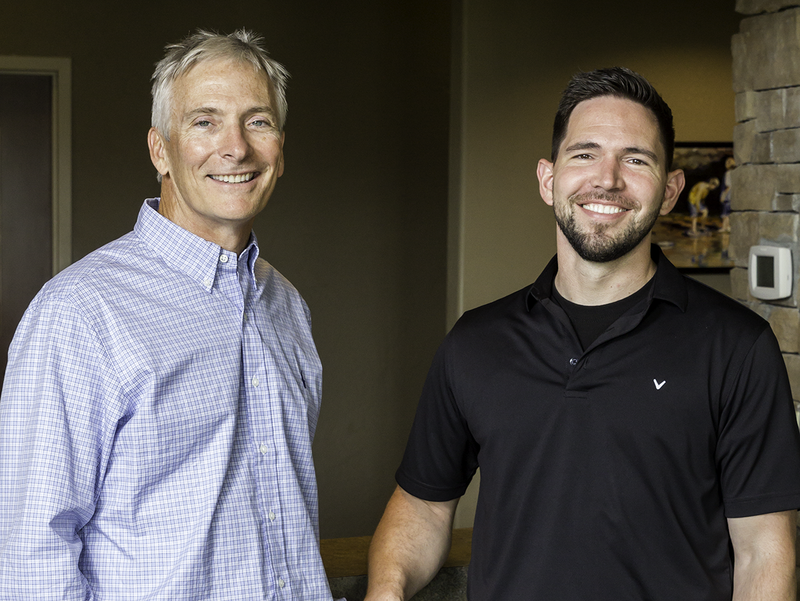 A beautiful smile and healthy mouth are very important to Dr. Ukena and Dr. Kufahl. Equally as important are their wonderful patients. 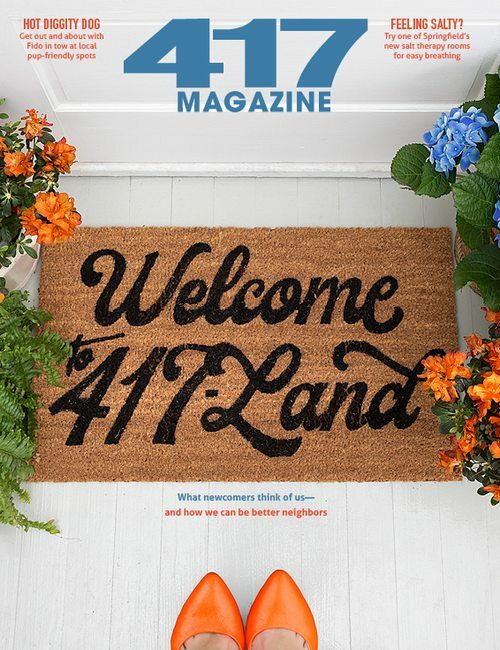 They have been truly blessed to have the best patients and staff in the 417 community. Their patients are like family, and it’s the greatest reward they could ever ask for. 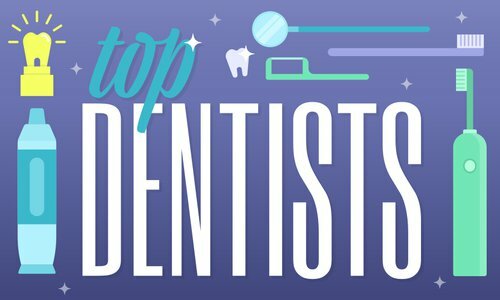 Couple that with their kind, caring nature and excellent clinical skills, and you have a recipe for two of Springfield’s top dentists. 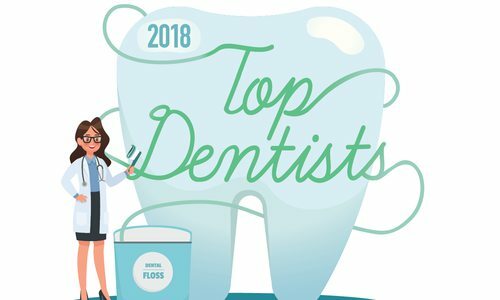 In fact, Dr. David Ukena and Dr. Matthew Kufahl made the 417 Best Dentist List for 2017. They invite you to see for yourself what a combined 40 years of dental experience and comfortable state-of-the-art facility feels like. You won’t be disappointed!